Bin Furuya (古谷敏 Furuya Bin? ), better known as Satoshi Furuya is a Japanese suit actor born July 5, 1943 (age 73) best known for his uncredited portrayal of the title character in the 1966 series Ultraman. 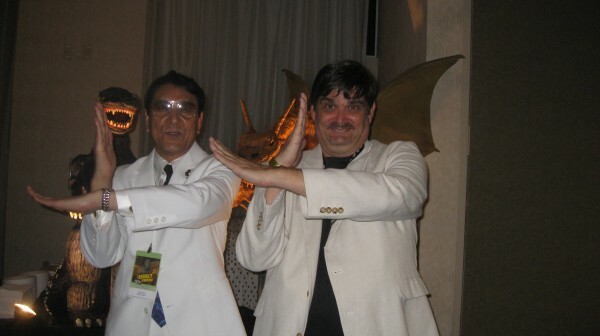 Bin Furuya and his translator explain the importance of finger curling & NOT covering the face! We all became UltraQ Warriors that Saturday Afternoon.